The FINANCIAL -- From now on, Lufthansa Business Class passengers on long-haul flights to and from South Africa, Latin and South America and the West Coast of the USA can enjoy an even more relaxed night's sleep. 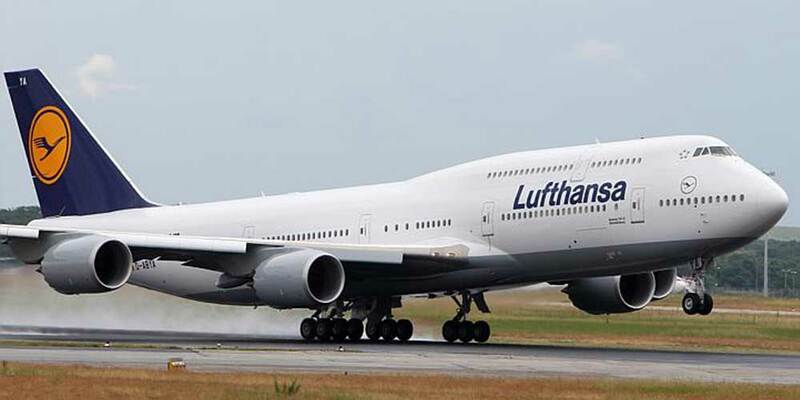 The Lufthansa Dream Collection makes it possible! In addition to a new pillowcase and a large, warm blanket, a comfortable mattress topper makes for beautiful dreams. In addition, our passengers can make themselves comfortable on night flights with the new sleep shirt from Van Laack, according to Lufthansa.